When it comes to fashion and expensive accessories, women are known for their indulgences. Some men are simple creatures when it comes to fashion but we did specify ‘some’. Many men have just as an immense passion for expensive accessories as women do and in this intriguing article, we look at some of the most dazzling and expensive accessories men can get their hands on. This flashy watch is one of the most expensive accessories a man can have. The watch features an opulent rose shaped diamond on the crown of and is adorned with over 350 sparkling diamonds. The craftsmanship that went into this watch was of the highest standards and was an immensely intricate task. The price for this amazing piece of jewellery; $2.8 million. Gucci is known to have an array of fashion and incredibly expensive accessories on offer for both men and women. This belt is one of the items that many men would love to their hands or rather hips on. This expensive accessory for men is a diamond encrusted platinum belt. The Gucci logo features all of the dazzling diamonds which is placed on a genuine leather belt. This expensive accessory costs a whopping $256,970. This is one of the more extravagant and flashy, expensive accessories featured for men. This specialised necktie is made from luxurious silks and includes perfectly cut diamonds and a gold threading. This incredibly expensive tie will set you back an insane $ 223,000, a pretty price for a tie. One of the main grooming functions a man needs to partake in is shaving. This can be a painful and tedious task but with this expensive accessory it will be a breeze. The Zaffiro shaving razor is made from Iridium, and very rare substance that is sometimes found in meteorites! The shaving blades are made out of Sapphire and this could possibly last a lifetime of shaving. The price of the perfect shave; 100,000. An elegant hat can be a lovely accompaniment to any outfit. This stylish and exclusive hat was created out of tequila straw and encompasses the art of weaving. 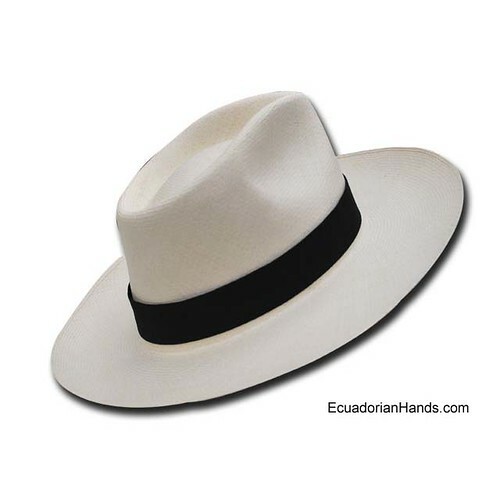 It is an intricate process and the outcome is a one of a kind panama hat from Ecuador. The price of this expensive accessory; $ 100,000. These expensive accessories show that men are also able to indulge and splurge just as women do. These are the most lavish and luxurious of expensive accessories and can be used as a source of inspiration. Jemma Scott is a freelance fashion writer who has an immense passion for any fashion related topics from new designer summer dresses to fashion shows.